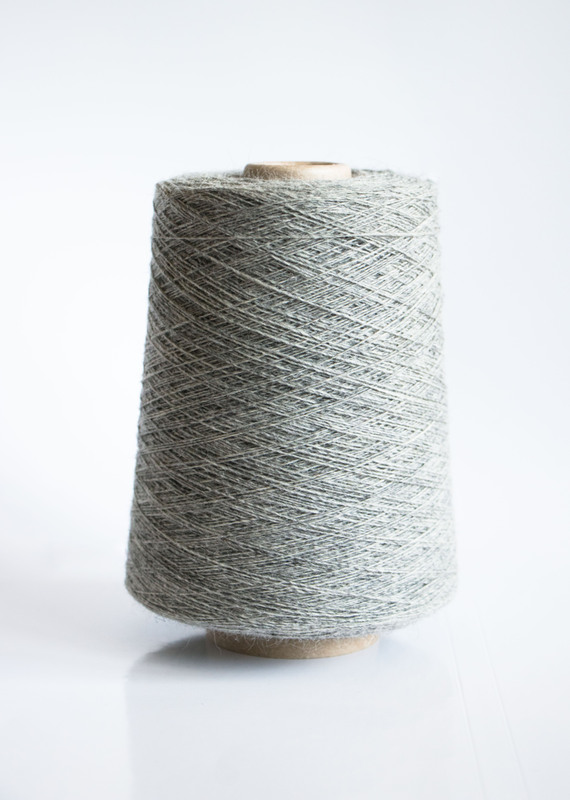 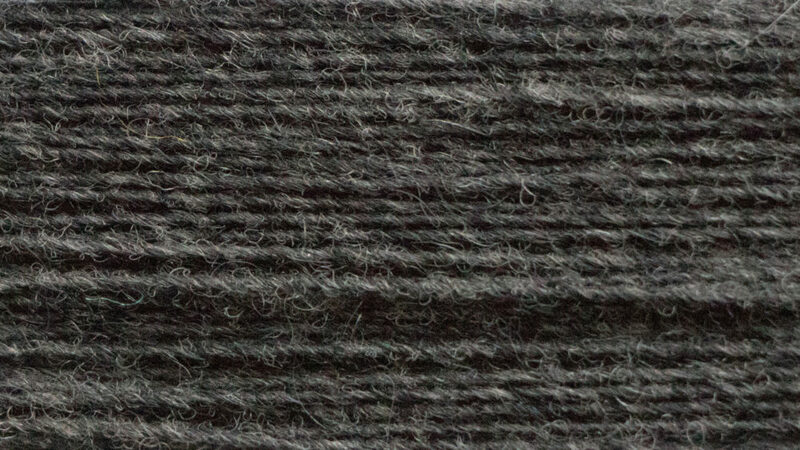 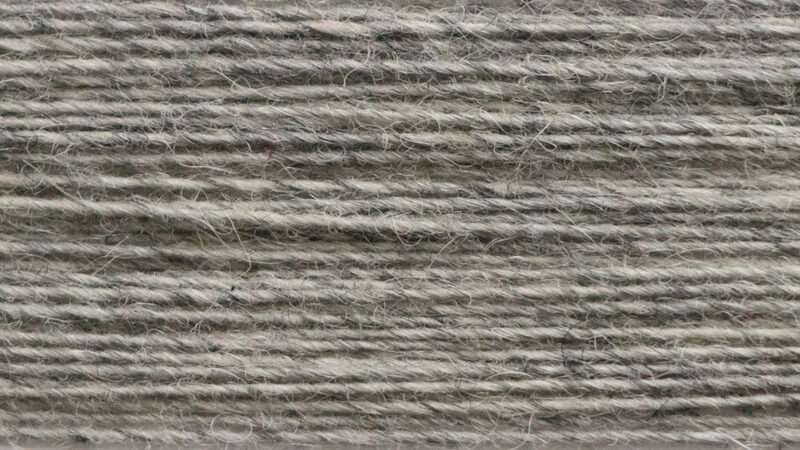 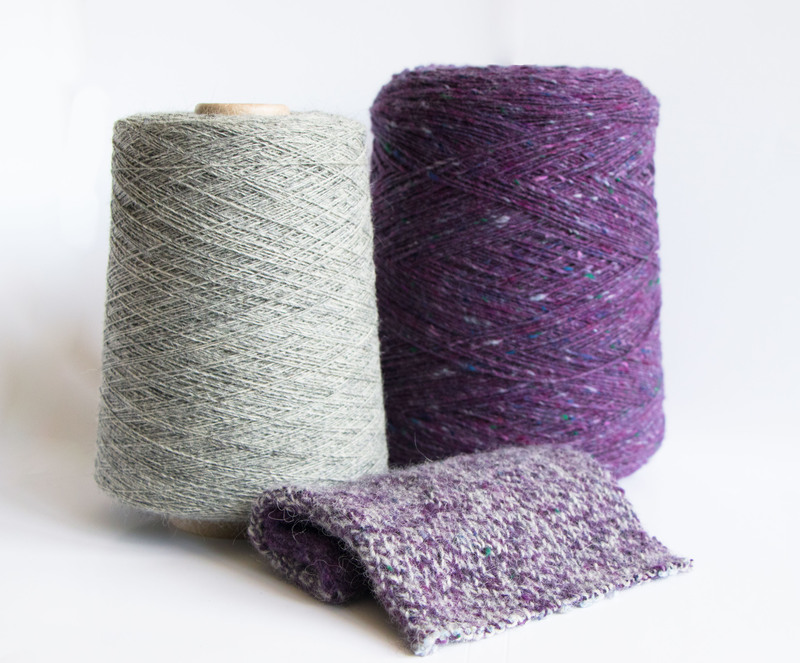 Our newest product the fine Alpaca Tweed, consisting of 57% Merino and 43% Alpaca, spun as a single 1/6 Nm. 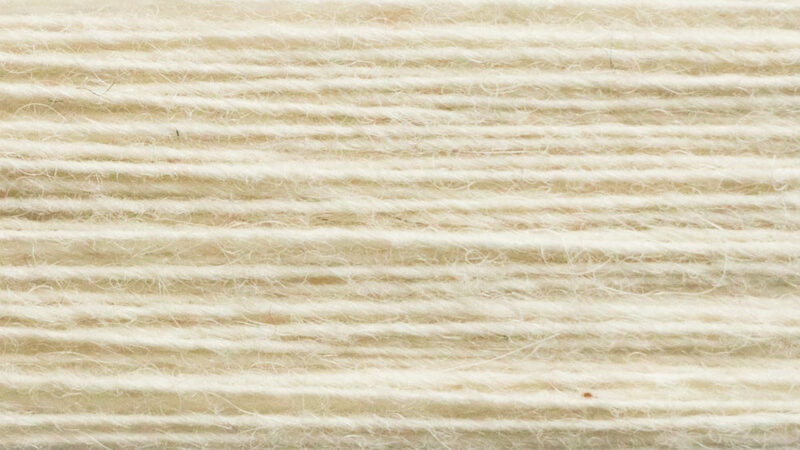 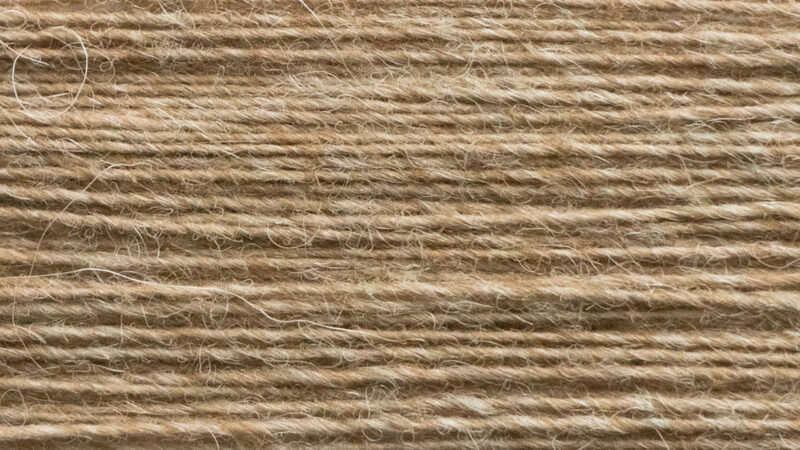 Alpaca fleece is a soft, durable luxurious and silky natural fiber that complements with our Genuine Donegal Products. 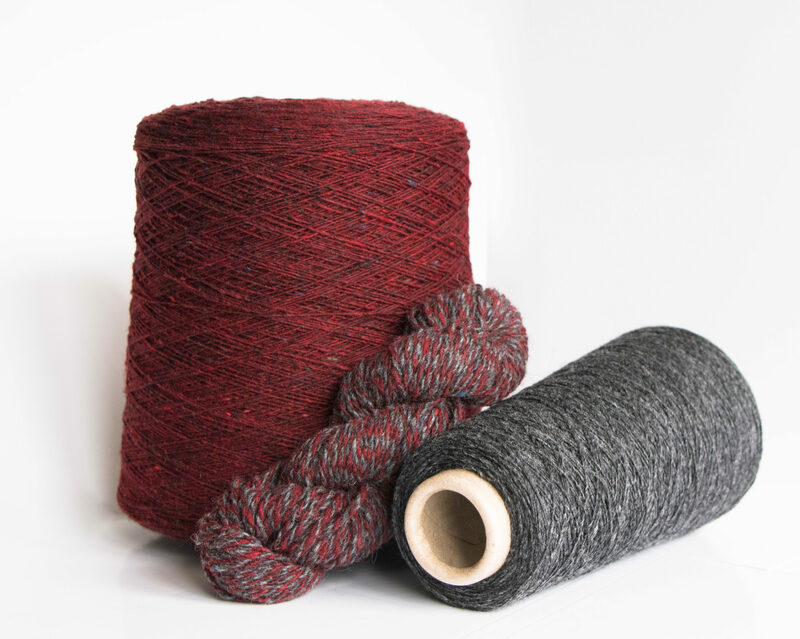 It is twisted either with Soft Donegal or the Galanta, creating a light, soft and subtile two-coloured yarn, suitable for both, knitting and weaving.